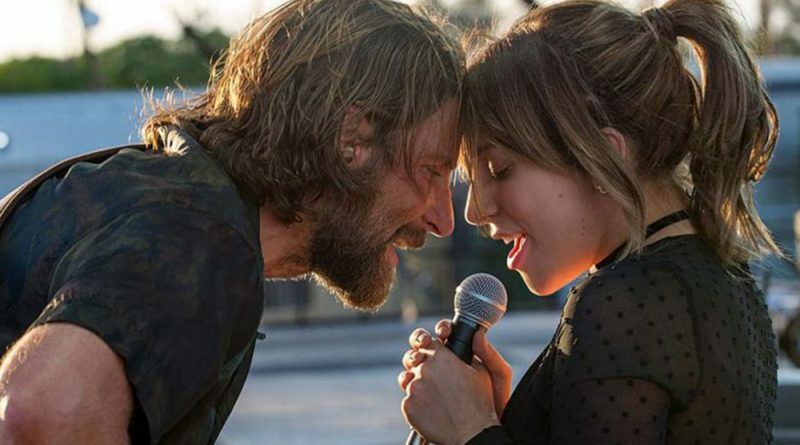 As the the third remake (and fourth film altogether) in the A Star is Born franchise–if that is what we are calling it now–Bradley Cooper pulls off the triumph of the year with an extraordinary pop-rock musical that is sure to become a classic. It is hard to believe this is his directorial debut. And with Gaga absolutely BRINGING IT, I will most assuredly be rooting for this movie to clean house at the Oscars this year. With the potential for nominations in six major categories (Best Picture, Director, Adapted Screenplay, Actor, Actress, Supporting Actor), A Star is Born has the potential to make history. With three other versions of A Star is Born already out there, could Bradley Cooper make a fourth version worth seeing? With Lady Gaga as his star, absolutely. But what sets this version apart from the others? 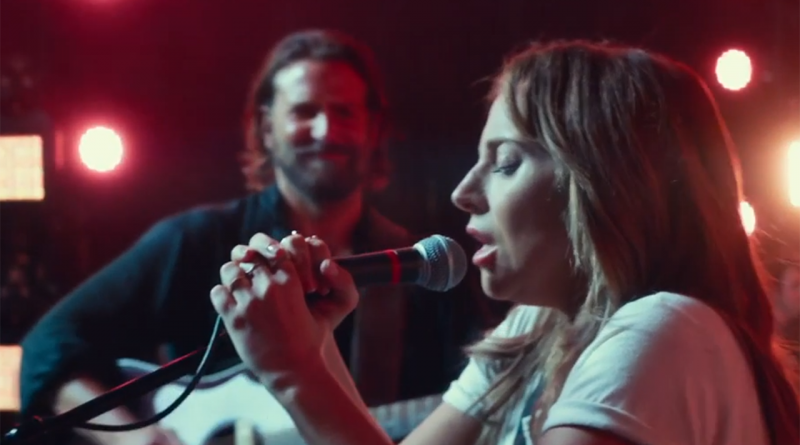 A Star Is Born gives Lady Gaga a platform worthy of her immense talent. Bradley Cooper spent four years obsessed with his remake and update of A Star Is Born. This investment of time, energy and creativity pays dividends in his writing/directing debut. It also stars Cooper as Jackson Maine, a popular country musician fighting to maintain his hearing and his appeal. But this film showcases the glorious, brilliant performance by Lady Gaga.